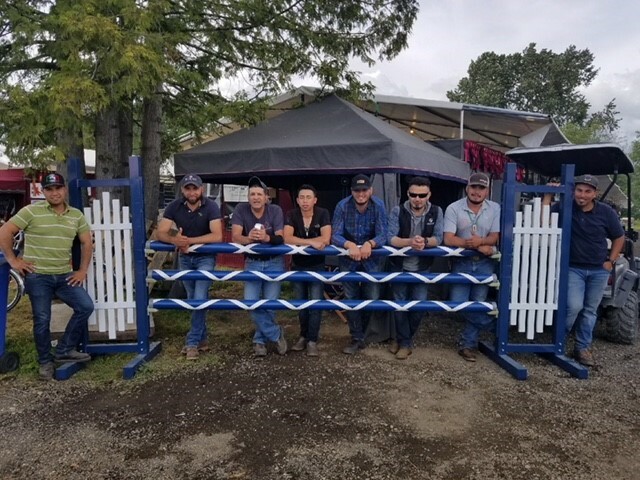 Sky-Hi Jumps sponsors the High Point Hunter Trainer Awards at Thunderbird Show Park, presenting the winner with a beautiful jump set made of durable aluminum designed for top performance, beauty and versatility. Once again, this award was presented to Parkside’s head trainers Morgan and Nora Thomas at Thunderbird’s Canadian Premier show in May 2018. See Parkside’s results, including 12 Championships and 11 Reserve Championships, on showgroundslive.com.